Privacy plus! 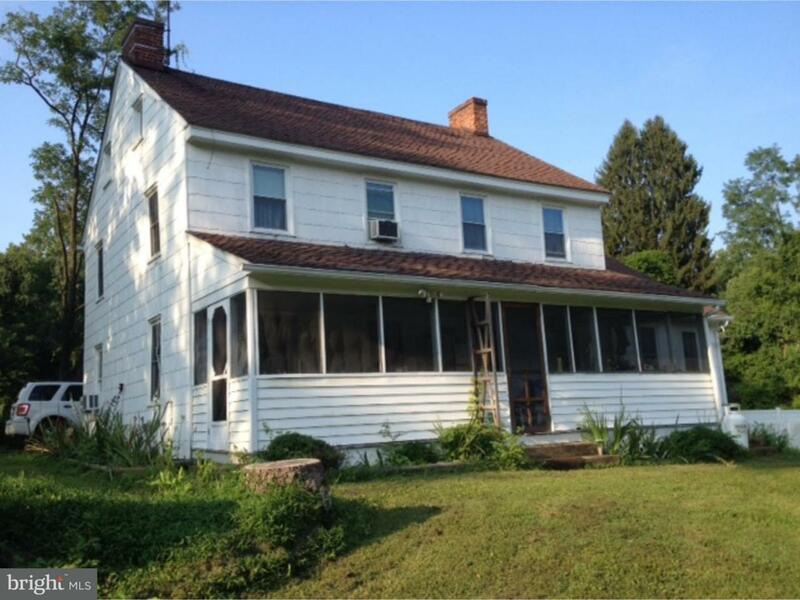 Lovely old farmhouse c 1845 situated on 3.72 acres in the middle of Covered Bridge Farms. Well maintained with many charming "old" features: wide plank floors in heated bedrooms on the third floor, original doors and hardware, original floors on second floor, 3 fireplaces, stone spring house, it is ready for a new owner. Screened porch overlooks a nice spring fed pond. Fish from your own dock! Enjoy the wildlife (deer, geese, foxes and raccoons) who come to visit. There is a newer two car detached garage and a pole barn/shed plus a smaller shed. With no deed restrictions, there are lots of possibilities. Property is also known as 40 Darien Dr. Newer roof, new furnace in 2017 and some replacement windows, but, given its age, property is in as is condition and seller will make no repairs.